I stood before a clear glass window. The birds were singing, the trees swaying gently in the wind, the sun was peaking through the clouds bringing new hope each day. Suddenly out of nowhere the glass shattered. The love of my life and my life purpose were gone in the twinkling of an eye. My physical, intellectual and emotional being were devastated. In less than a month, I had lost my husband and job. My future was no longer clear. The man I had given my life to loved freedom more than me. The job that was my life purpose had thrown me away. I could no longer see a future. Everything I had based my life and future on had been taken from me. The night mare I was living became real as I reached out to an empty bed. My husband was gone leaving cruel words that pierced my soul. A cloud of sorrow covered me. I wanted to wake up from the nightmare I was living. My husband, friend, confident and lover would be by my side. He would hold me and I would tell him about the terrible dream I had. He would sing, “Bridge over Troubled Water,” to me and tell me he would never leave me. I looked deep within to find a little girl weeping in a dark closet. Abandoned, broken, hurt and afraid with no one in this world that loved her. He healed my broken heart, setting me free from a dark prison. Though the mountains be shaken and stars fall from the heavens, His unfailing love will not be shaken. Though lashed by the storms of life with no comfort or safe place to go, He will rebuild the foundation of my soul with His word and wisdom. He fills me with His wisdom and power that I may never be shattered again. For the Lord, My Creator is my Husband. No weapon forged against me will prevail. Every tongue that accuses me will be refuted. For the Lord vindicates me with His mighty hand of mercy. As the heavens are higher than the earth, so are His ways higher than mine. His thoughts far exceed anything I can imagine. As the rain and snow come down from heaven to water the earth and make it flourish, so His word flows out of my mouth like rivers of living water. His greatness will be manifest in me. No one will take my dignity from me again. I will be a woman of honor and integrity wherever I go. Where I am weak, He will make me strong. He will fill me with the beauty of His righteousness that comes from deep within. No one will be able to take it from me. I lift my heart to my Savior and Lord. He is the Alpha and Omega, the beginning and the end. He is my Creator, and husband. He broke the power of the wicked and all my oppressors are gone never to be remembered again. All my accusers are gone. Those who mocked me without cause have been removed from my life. My heart is filled with joy and singing, as a new bride who is loved deeply by her husband. For the Lord, my Creator is my husband. He will rebuild me on the foundation of His love. Through Him I will heal the broken hearted and set the captive free. I stood before a window. The birds were singing, the trees swayed gently in the wind, the sun peaked through the clouds bringing new hope for the day. As the wind touched my face I felt His spirit fill my being. Where once the glass shattered, there was now no glass between us. 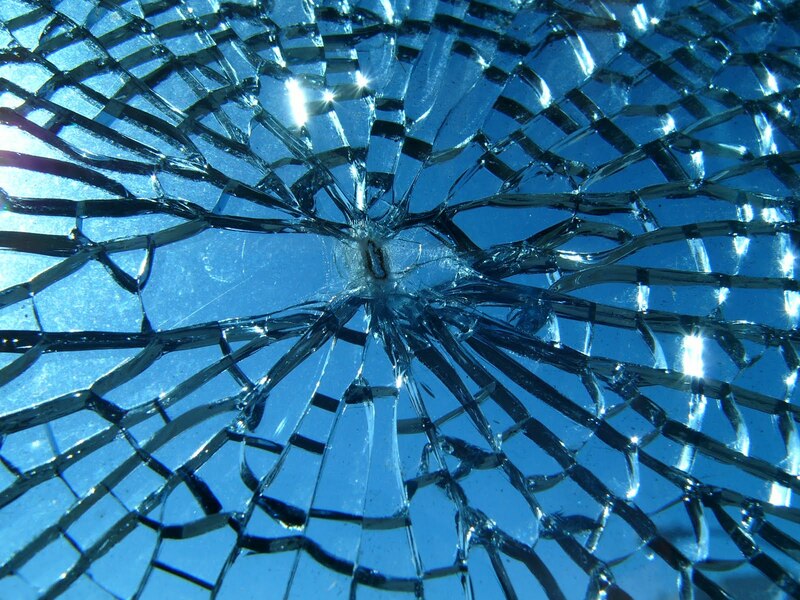 The Lord broke the glass and removed all the barriers that had kept me from Him. I could now feel His presence and see His magnificent work. I became a part of the beauty I once looked at through a window. He is the bright and morning Star, I am a part of Him.